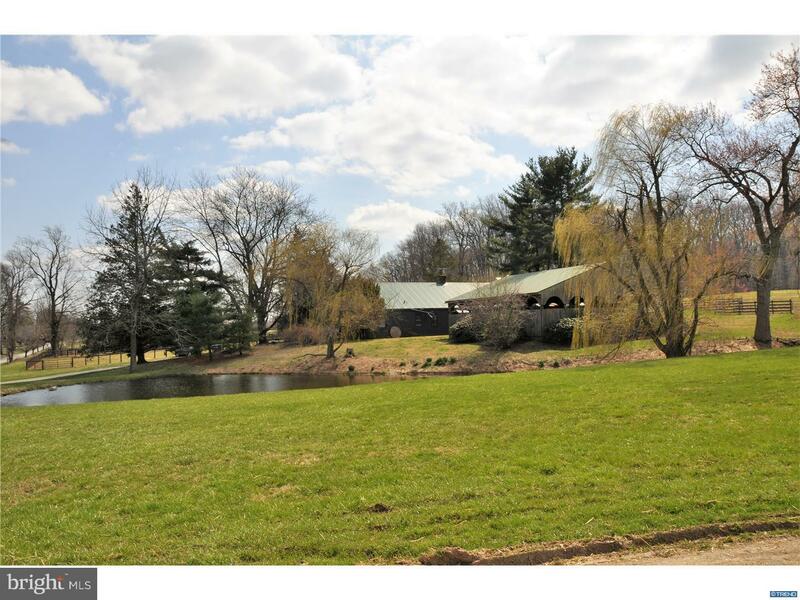 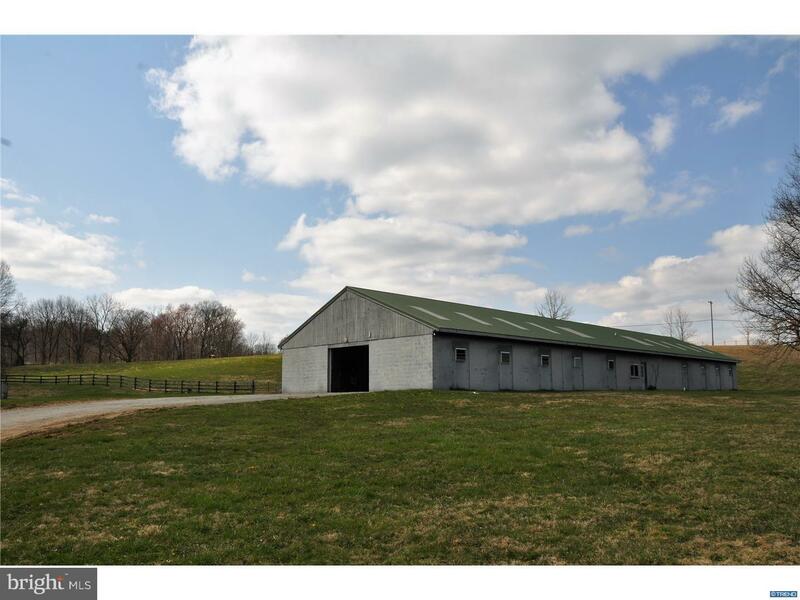 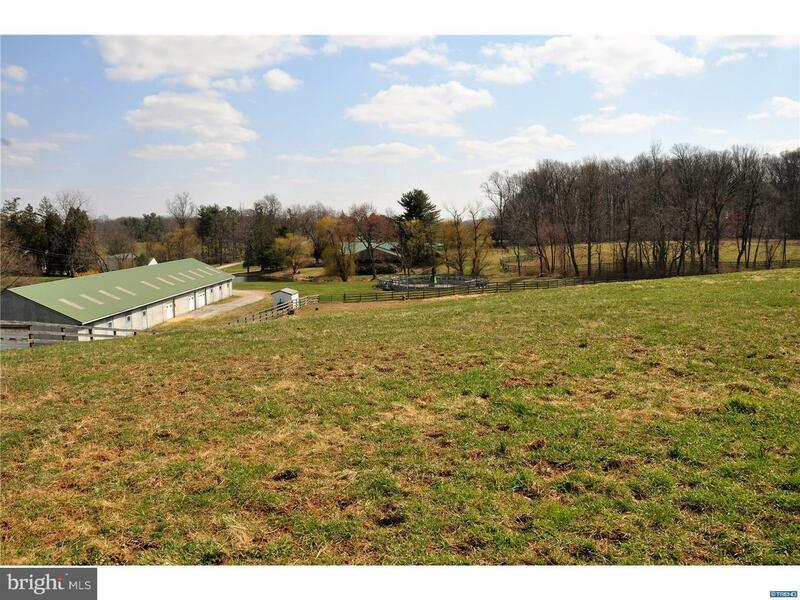 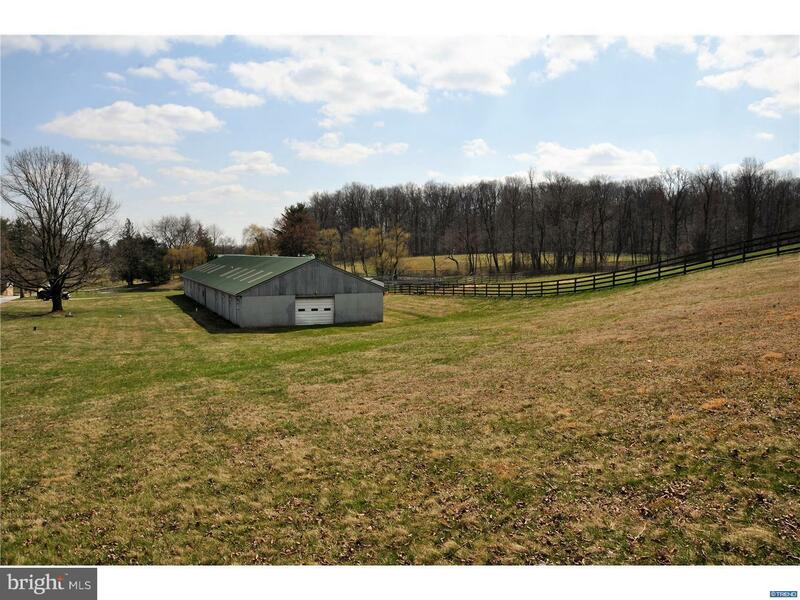 This 14 Acre property includes a 16 stall barn with heated tack room, wash stall, lower level hay storage, and additional storage. 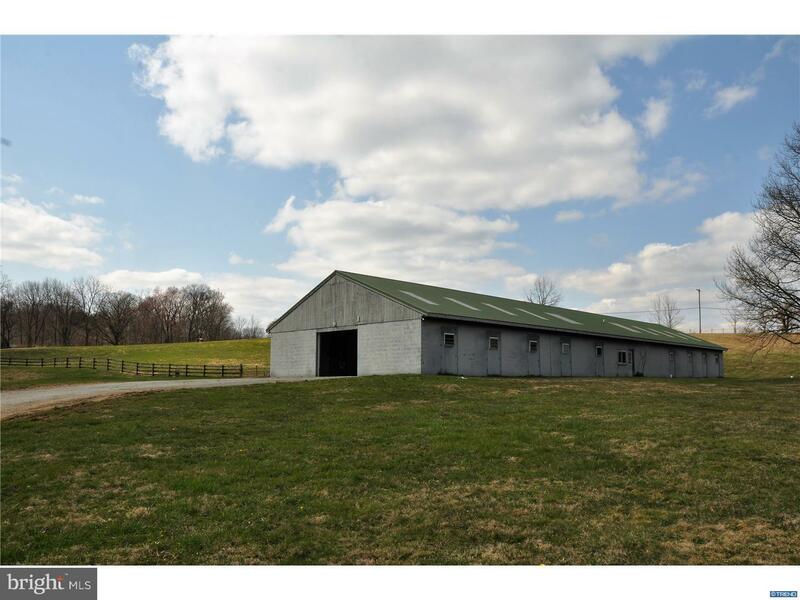 The property includes 4 paddocks with automatic waterers, an electric walker and ring, a breading shed and a smaller barn conversion with two 2 bedroom apartments and one 1 bedroom apartment that were used for employee housing. 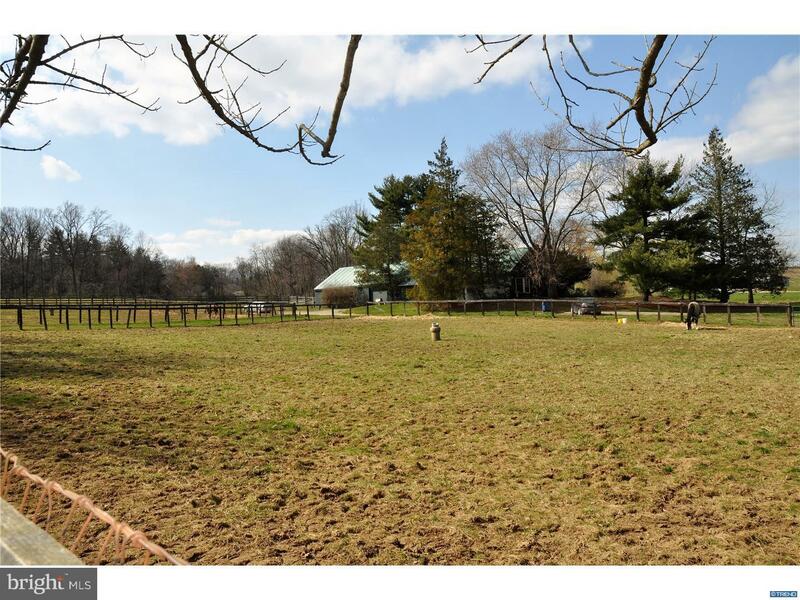 The three apartments are currently rented on a month to month basis and can be shown with advanced notice on second showings. 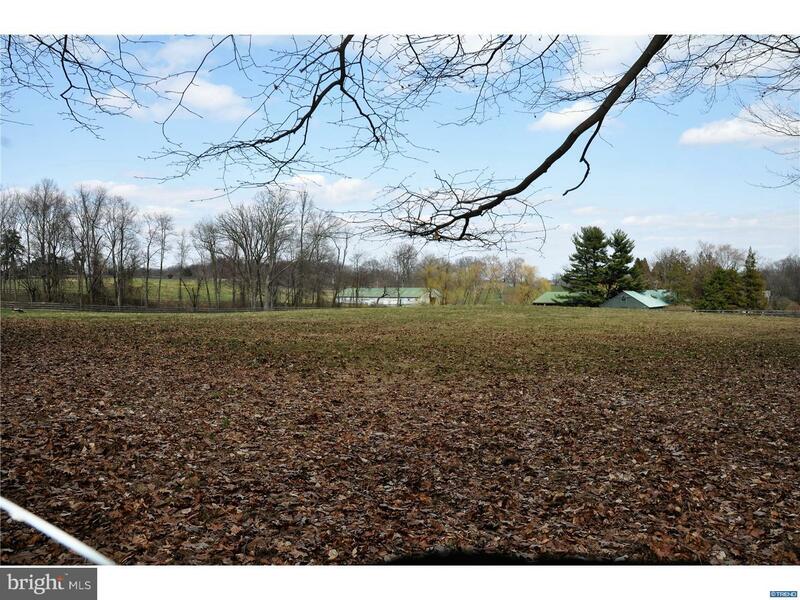 It is believed that the apartments will need to be reduced or removed in order to build a primary residence on the property. 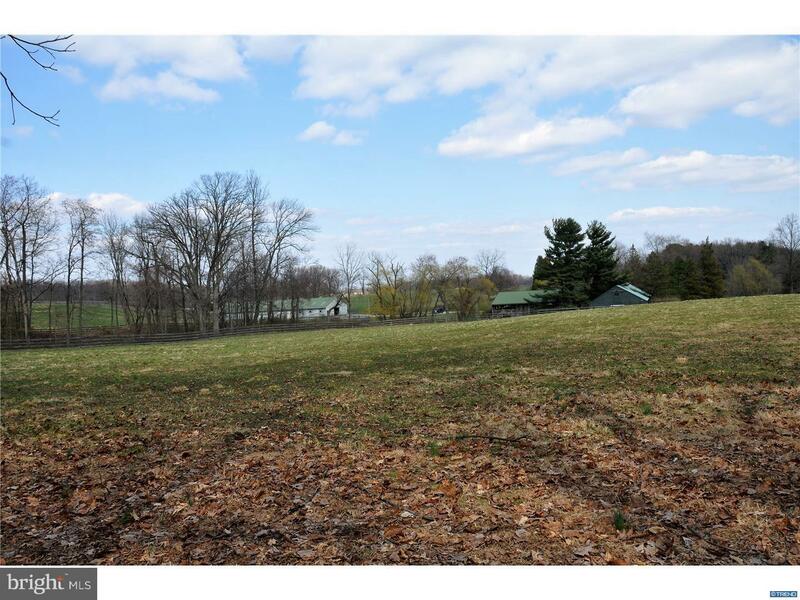 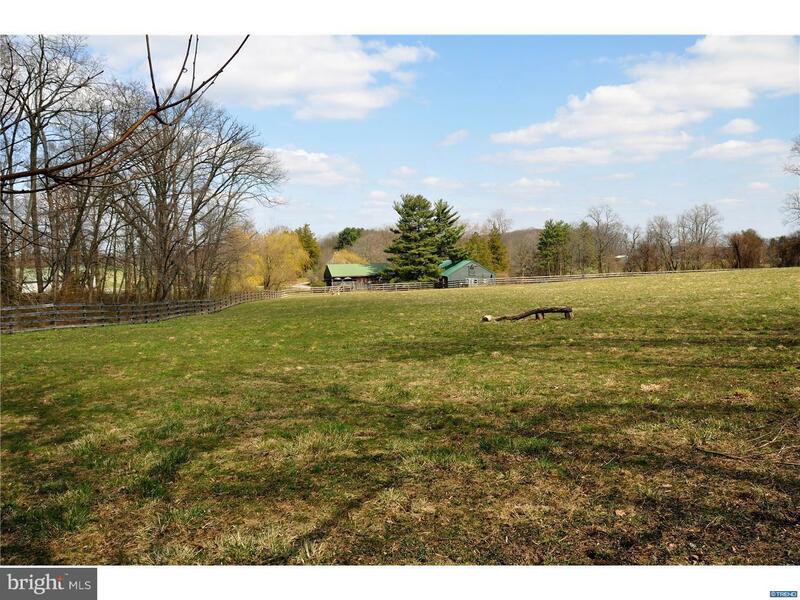 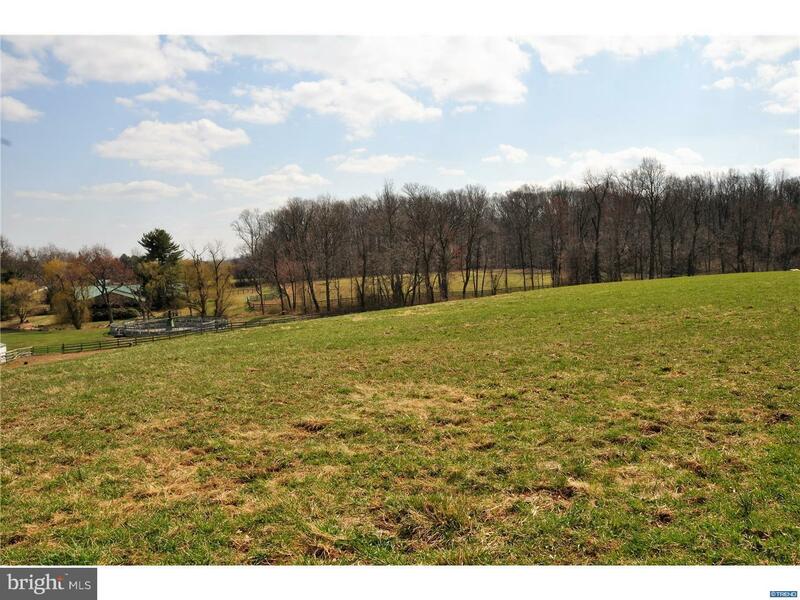 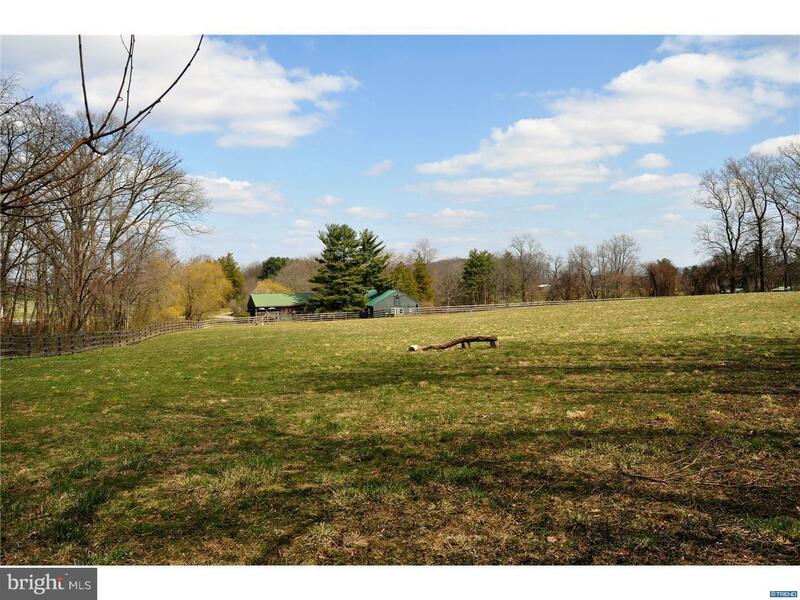 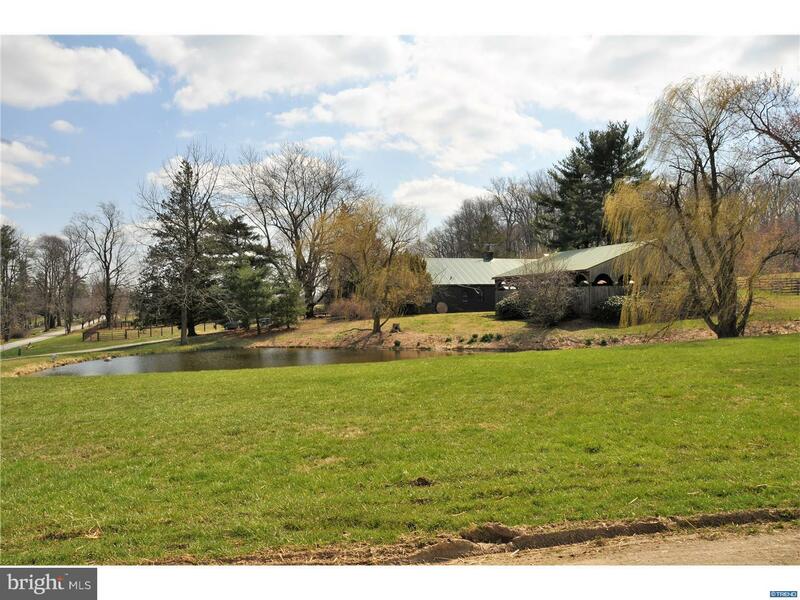 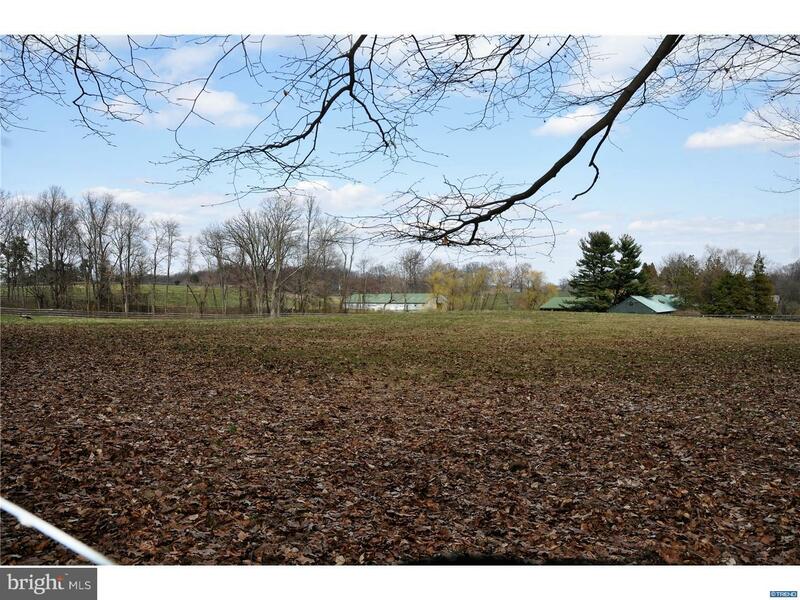 This property is a gem for an area that usually only has larger parcels of land for sale.